Ok, I promised I will be giving (technically, I am just linking) a 1 year free license to a paid AV. The good news is that, it is not only an AV, but a full Security Suite including the firewall and all. So, which one is it? 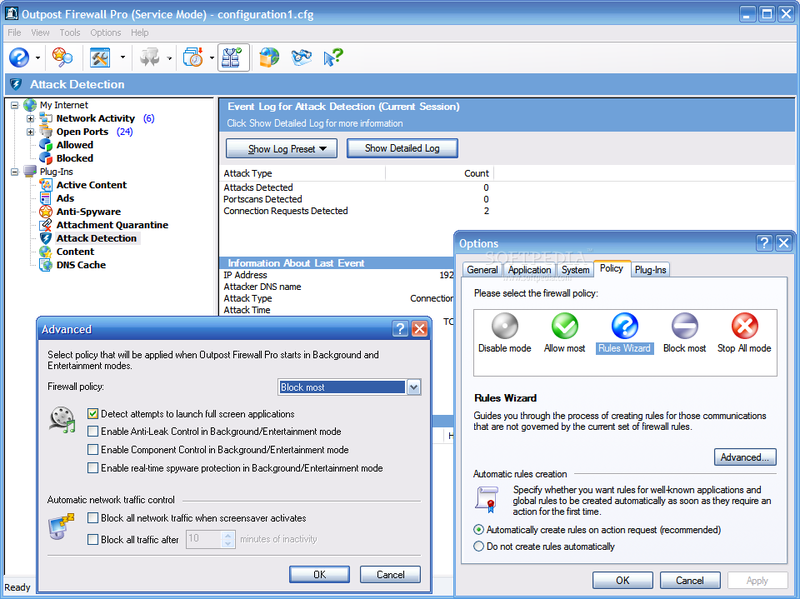 Its Outpost Security Suite Pro v9.1. So, how good do you think it is? Outpost had always been a really good firewall, and at a time, even the best FREE firewall around. It had also been winning awards from many popular polls such as VB100. I hope that had gotten you excited. Now, you must be screaming how to get this free? I suggest you key in your email so that you would received support information from Agnitum. Then in the next page you should get a key (with many alphanumeric letters). Make sure you copy and paste it into notepad and SAVE IT! It will not be send to your email again. Do a installation and proceed to register your product. Paste in ONLY the bunch of alphanumeric letters, skip the name, email etc. I know its not straight forward, but just make sure no extra line break and such and you will get it right. Enjoy your 1 year free of Outpost Security Suite Pro! Please leave a thanks if you appreciate this. 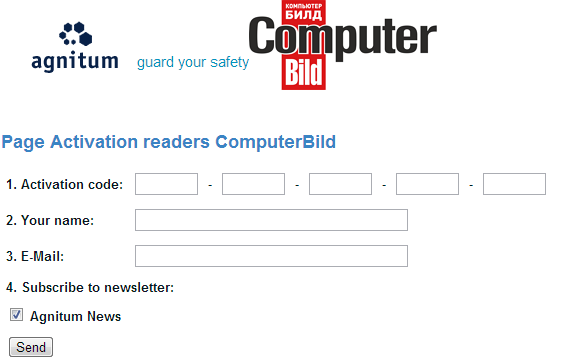 And do pick up a copy of Computerbild while you are in Moscow!